Looking for a delicious dip to make for an upcoming party or get-together? 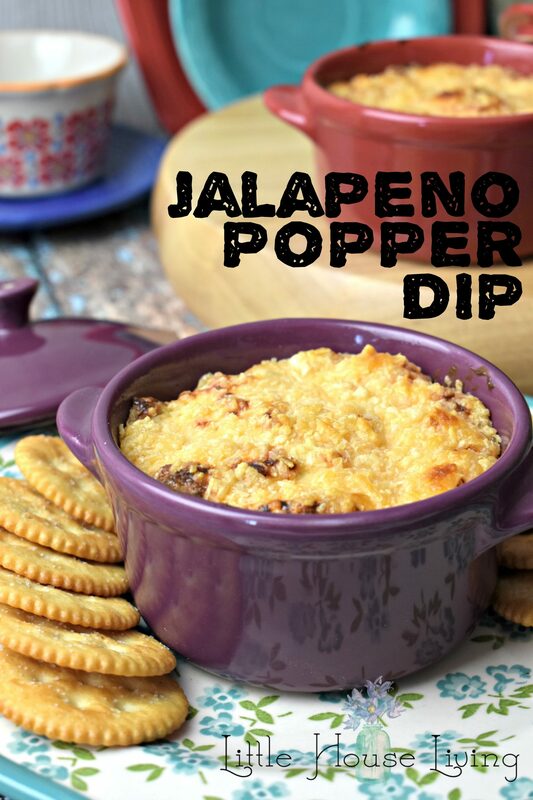 This Jalapeno Popper Dip recipe has just the right amount of kick but is still mild enough for the whole family to enjoy. Plus you can find a bunch more on my Appetizers and Snacks page in the Recipes Index. 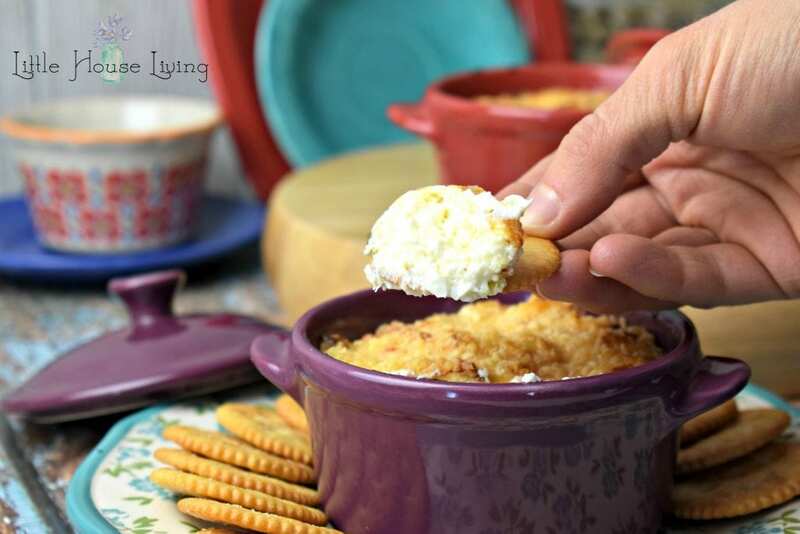 Today I’m sharing another deliciously simple dip recipe that would be perfect for your next family game night or any other get together. This dip is best when served warm and even better when served straight from the oven. You can dice your own peppers to use in this dip or you can use canned. 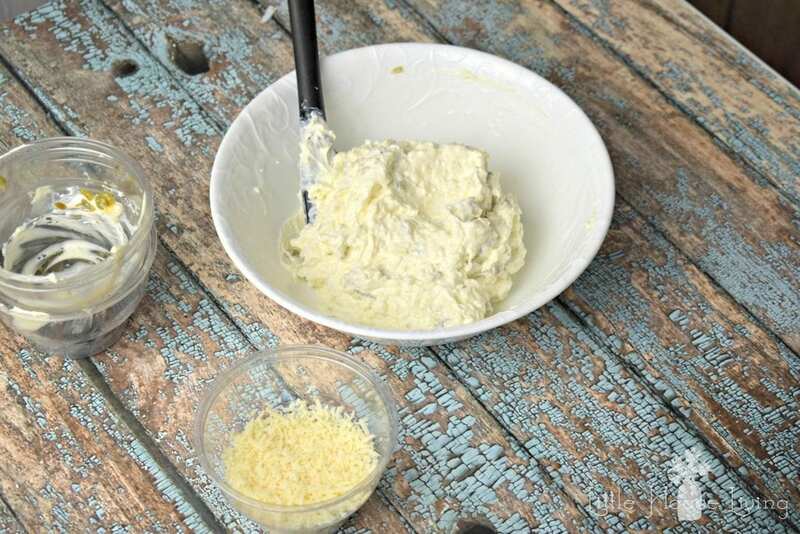 In a medium-sized bowl, combine the softened cream cheese, mayo, green chilis, jalapenos, and half of the parmesan cheese. Mix everything until combined well. Reserve half of the parmesan cheese for the top. Place the dip into an oven-safe bowl or baking dish. 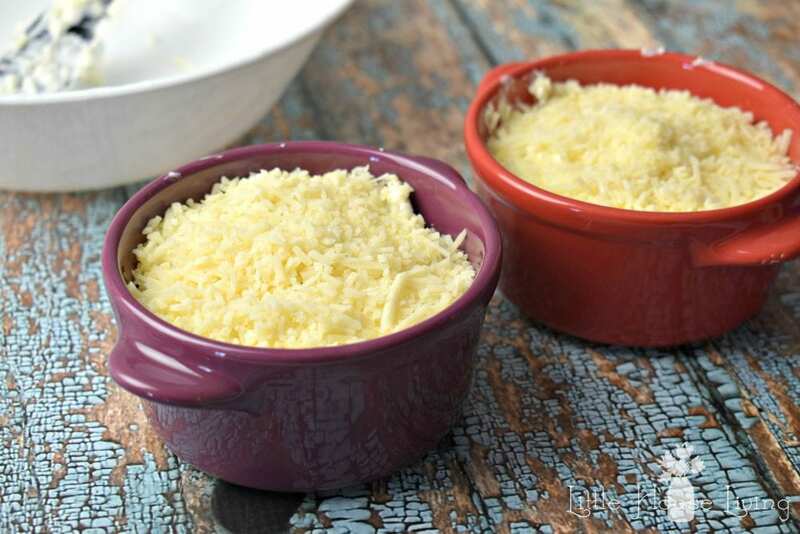 Sprinkle the remaining parmesan cheese over the top of the baking dishes or bowls used. Bake the dip at 375 degrees for 20-25 minutes or until bubbly. Broil for a minute or two at the end to get a nice crispy topping on your dip. –Here are some Homemade Cracker Recipes to try. Store any leftovers in the fridge. 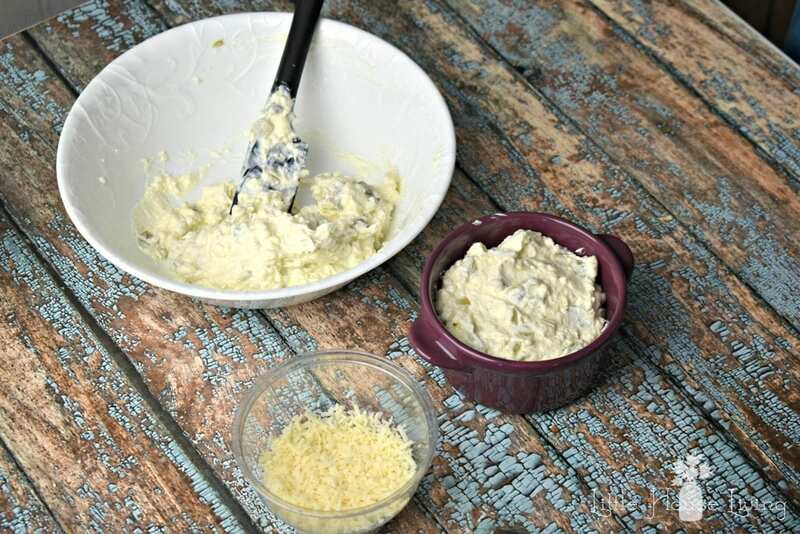 This dip can be re-heated in the oven or microwave until warm again. 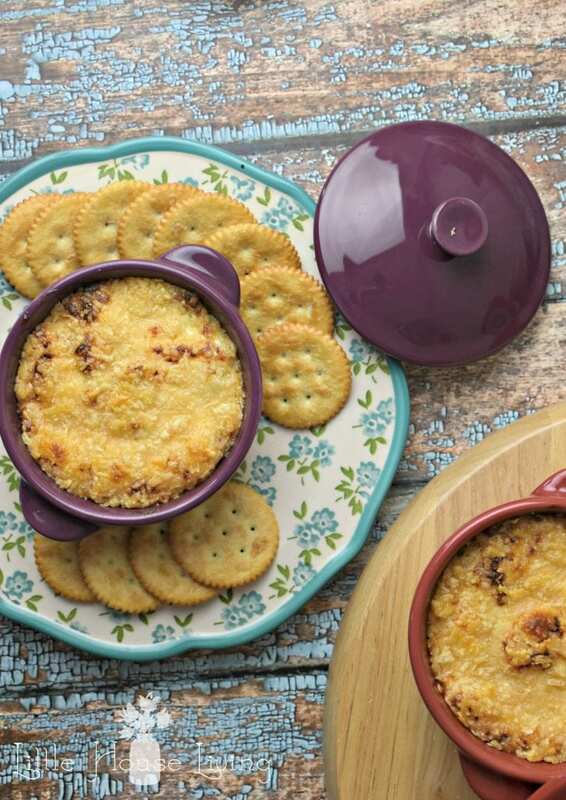 What are some of your favorite dip recipes to make for get-togethers? 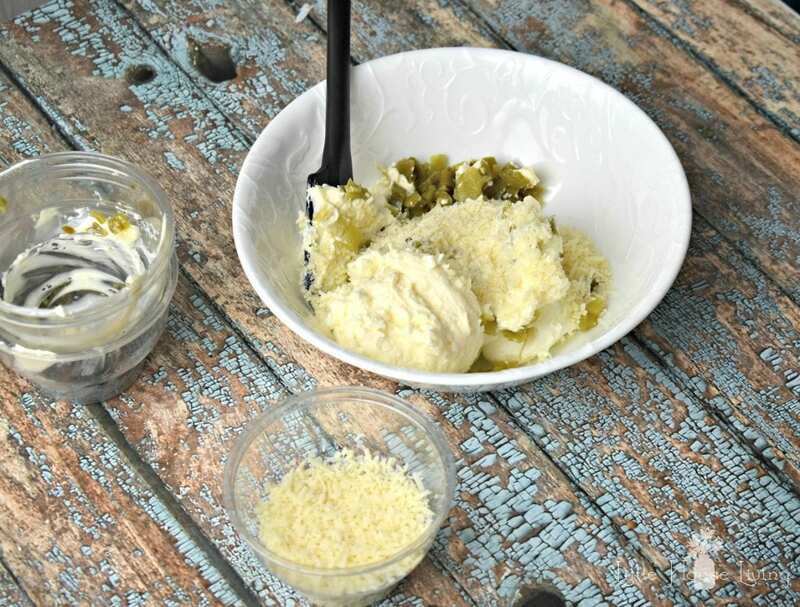 Do you think you will try this easy Jalapeno Popper Dip recipe? Did you use fresh jalapenos for this or the ones from a jar? Just read the instructions more thoroughly. Never mind!! I’m definitely going to try this one. You have such great recipes. 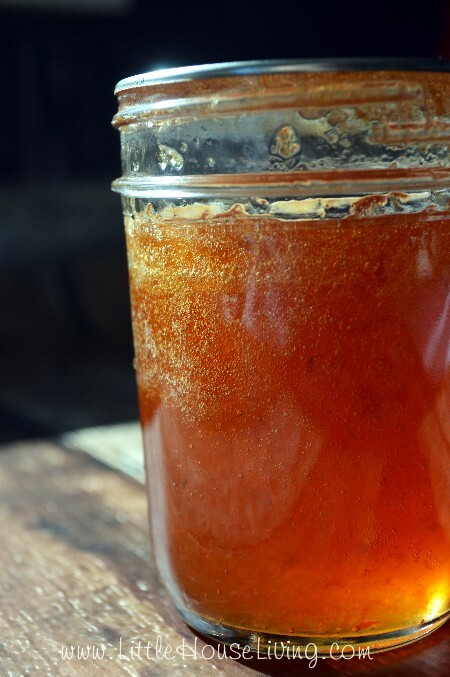 I tried your English muffin bread and it’s now a recipe that I make a couple of times a week – it makes the best toast and we absolutely love it! I appreciate that you share your recipes. I hope you enjoy this one! We love that bread recipe too…so easy! I love the bowls you baked the dip in. 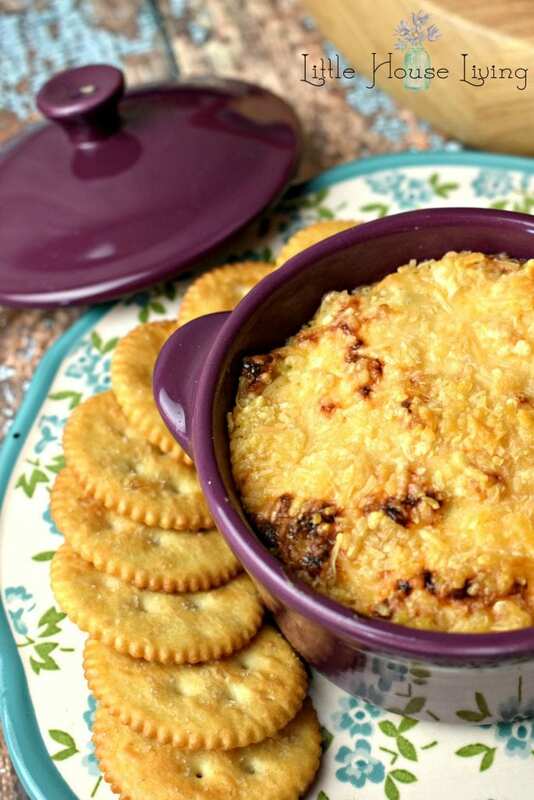 Your dip will be perfect for the big game day! Hope you are having a great day and thanks so much for sharing with us at Full Plate Thursday and come back to see us real soon! Sounds delicious! 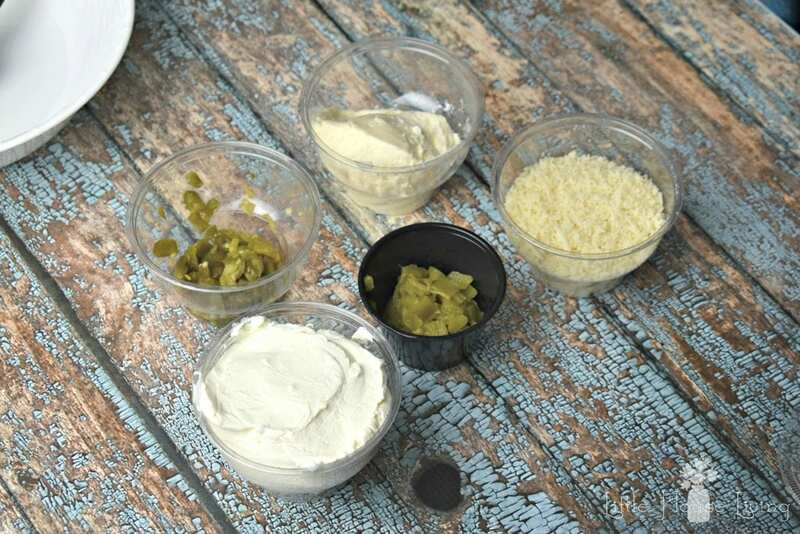 Thanks for sharing with Merry Monday party – I’ll be featuring your jalapeño dip at our upcoming party. I hope you’ll stop by and link up again! This looks soooo delicious! Thanks for sharing with Merry Monday, pinned and shared!